Recalling a watershed event in US politics, this compelling documentary takes an in-depth look at the 1972 presidential campaign of Shirley Chisholm, the first black woman elected to Congress and the first to seek nomination for the highest office in the land. 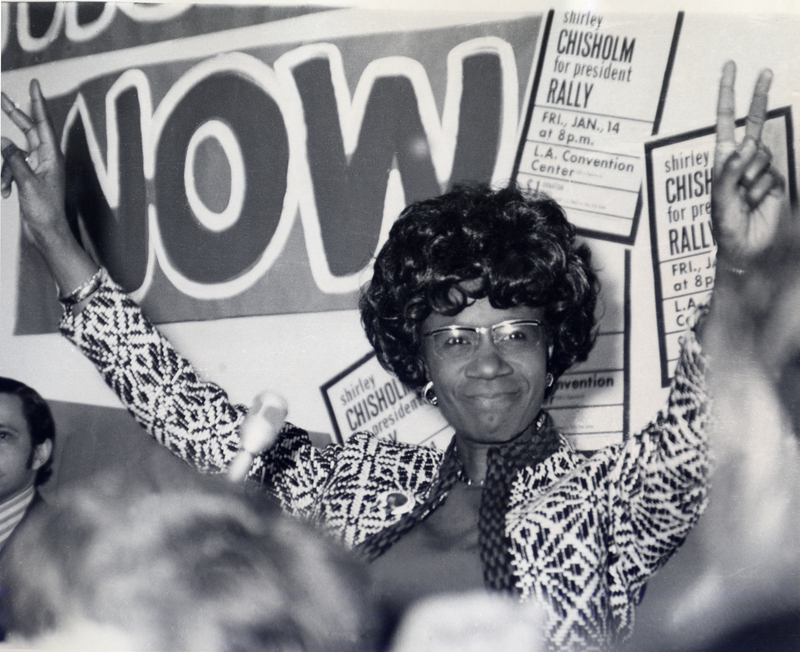 Following Chisholm from her own announcement of her candidacy through her historic speech in Miami at the Democratic National Convention, the story is a fight for inclusion. Shunned by the political establishment and the media, this longtime champion of marginalized Americans asked for support from people of color, women, gays, and young people newly empowered to vote at the age of 18. Chisholm's bid for an equal place on the presidential dais generated strong, even racist opposition. Yet her challenge to the status quo and her message about exercising the right to vote struck many as progressive and positive. Period footage and music, interviews with supporters, opponents, observers, and Chisholm's own commentary all illuminate her groundbreaking initiative, as well as political and social currents still very much alive today. 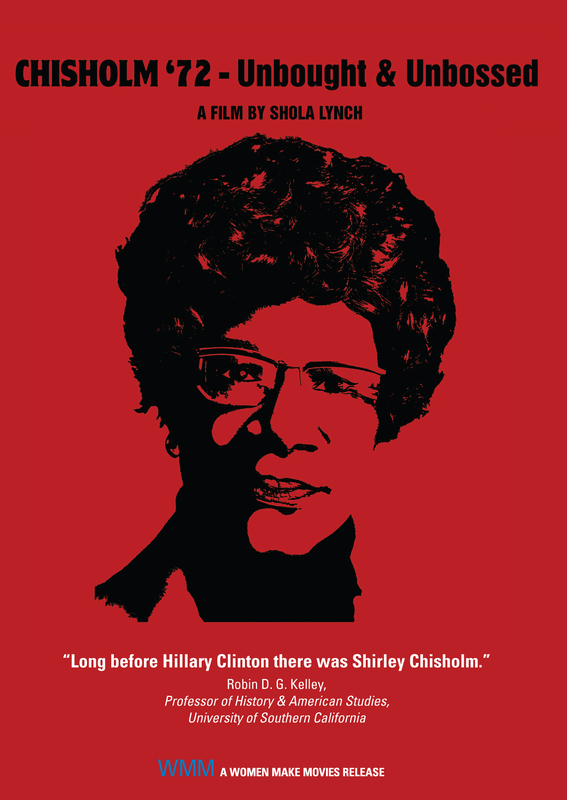 "Long before Hillary Clinton there was Shirley Chisholm. [This] gripping portrayal ought to be mandatory viewing for [understanding] the historic presidential race of 2008 or the American political scene in the age of Nixon." Shola Lynch learned the craft of documentary making while working with Ken Burns and Florentine Films on the Peabody Award-winning FRANK LLOYD WRIGHT. Ms. Lynch was also one of producers of the Emmy Award-winning HBO sports documentary DO YOU BELIEVE IN MIRACLES? THE STORY OF THE 1980 U.S. HOCKEY TEAM. 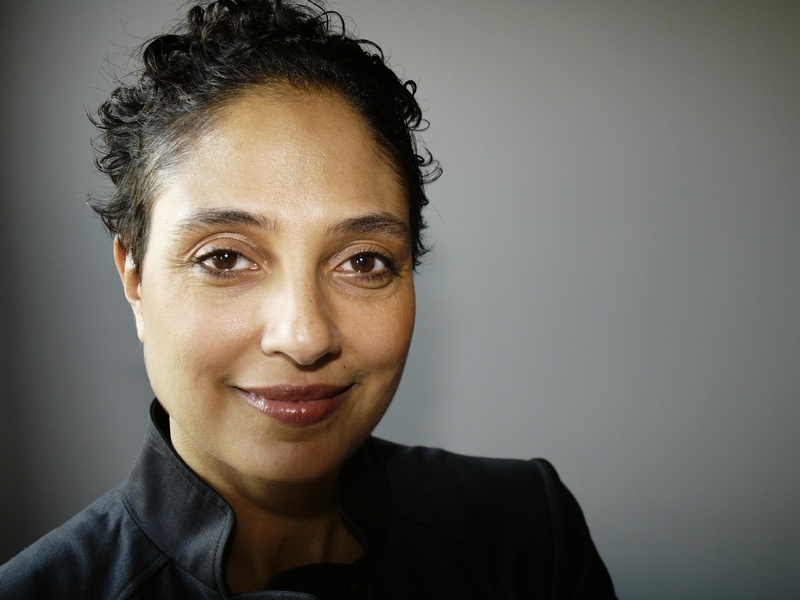 At Orlando Bagwell’s ROJA Productions, she co-produced a documentary short about the 2000 Census and racial identity that aired on PBS in 2003 as part of the last hour of the four-part series on race in America, MATTERS OF RACE. Ms. Lynch has recently been developing and fundraising for her work-in-progress feature-length documentary FREE ANGELA & ALL POLITICAL PRISONERS, about Angela Davis and the high stakes crime, political movement, and trial that catapulted her to international notoriety. Shola Lynch has also produced pieces for BET and TV One, as well as written, produced, and reported pieces in a short series on incarceration in America for CNN’s Anderson Cooper 360. While pursuing a bachelor’s degree at the University of Texas, she became a nationally ranked track athlete in the 800m and 1500m. Her most important life lesson derives from her 15 year national and international athletic career as she states that, "The lesson is not one of being a champion but the payoff of perseverance in the pursuit of a goal."